Poland has seen impressive growth in recent years, and yet regional disparities in economic and social outcomes remain large by OECD standards. The overall living conditions in rural communities generally remain below those of urban communities, and rural households face higher poverty rates. 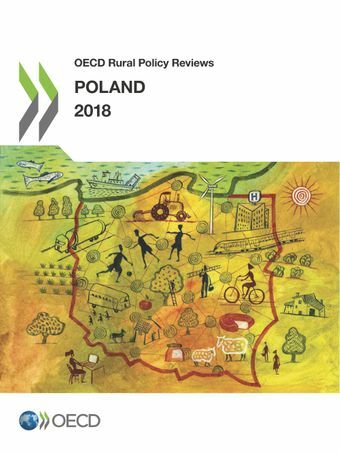 This study examines the range of policies impacting rural development in Poland. It offers recommendations on how to boost agricultural productivity, support economic diversification, enhance inter-municipal co-ordination, deepen decentralisation, and improve multi-level governance.